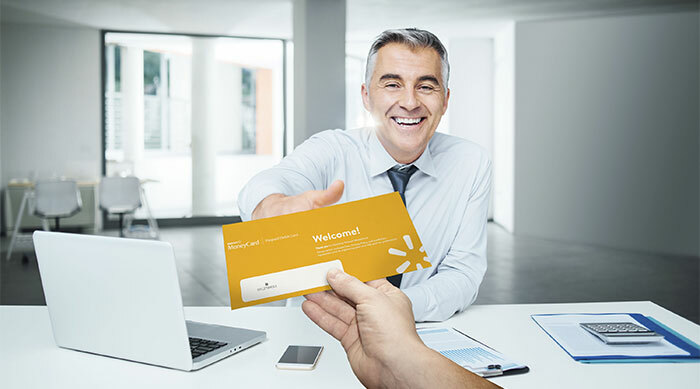 Every time a client selects the Walmart MoneyCard it increases your chances of winning. Earn entries all season long. A winner will be selected April 15th. 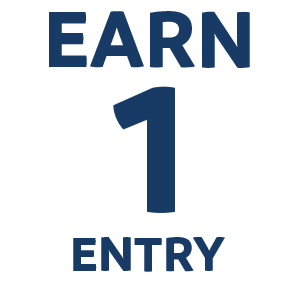 1 Earn 1 entry for every Refund Transfer applied for between Jan. 1 - March 31. Earn 1 entry for every Walmart MoneyCard applied for between Jan. 1 - March 31. Winner announced April 15. Funded tax preparation fees doubled up to a maximum of $50,000.